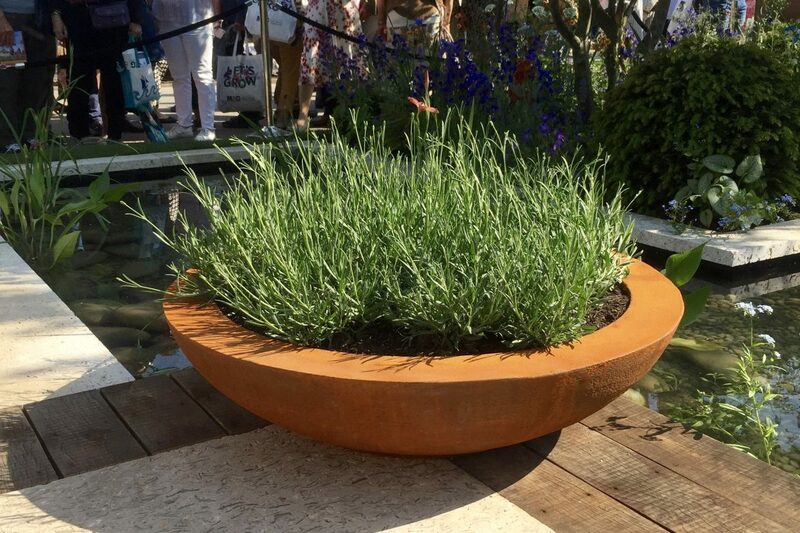 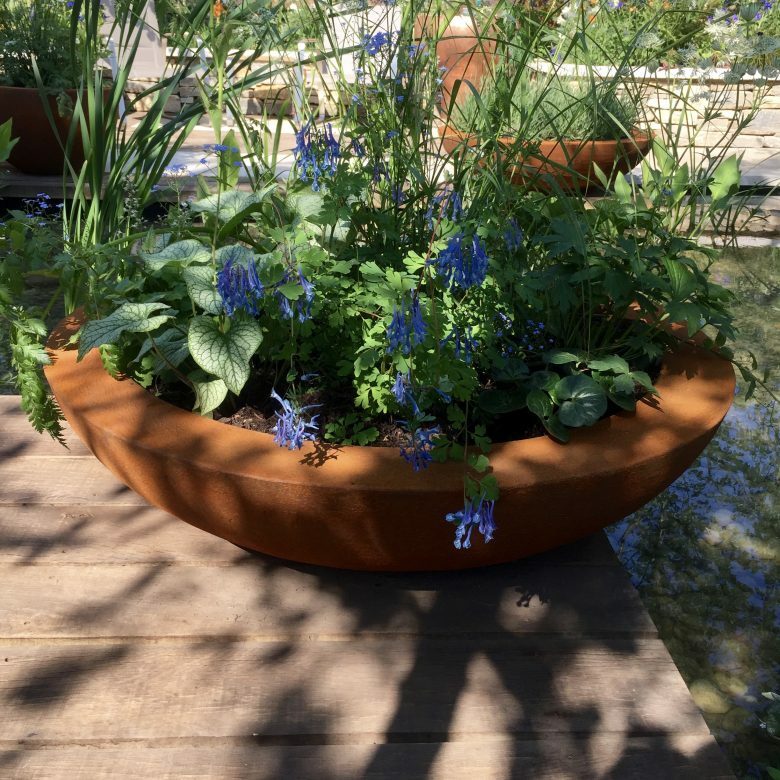 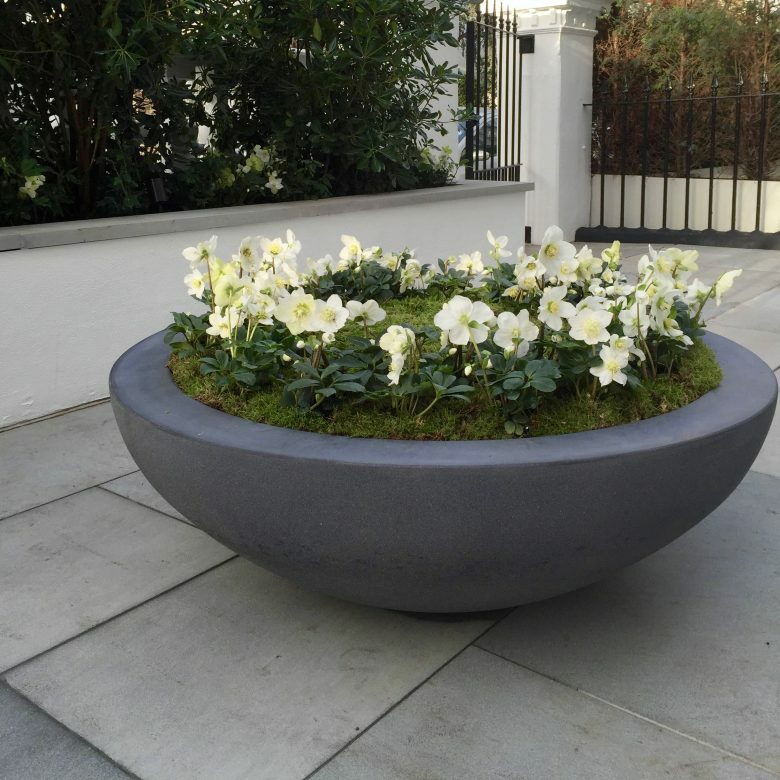 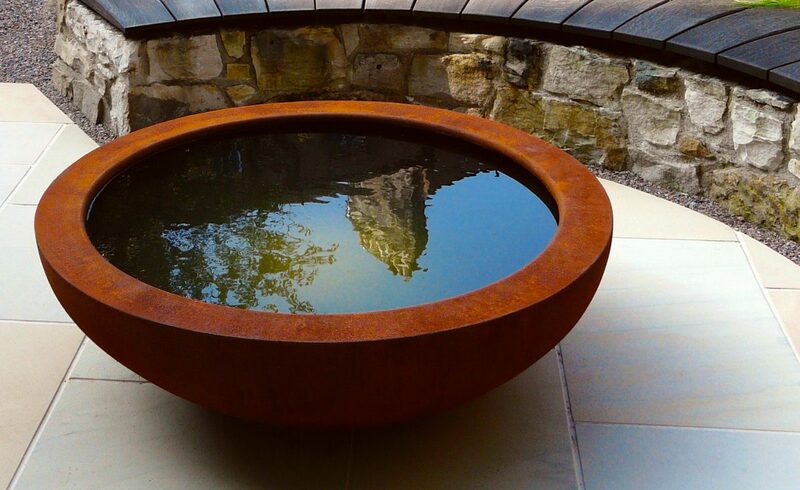 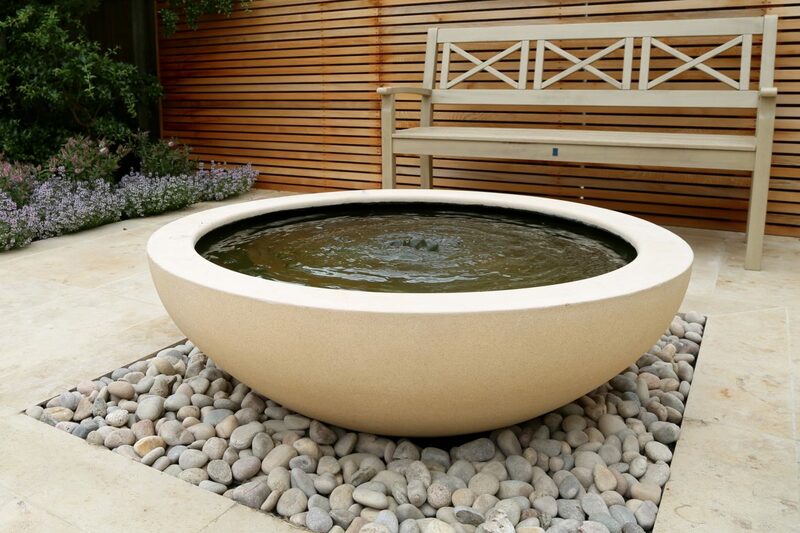 The SGD award winning Urbis Lily Bowl has proved to be our bestseller for many years. 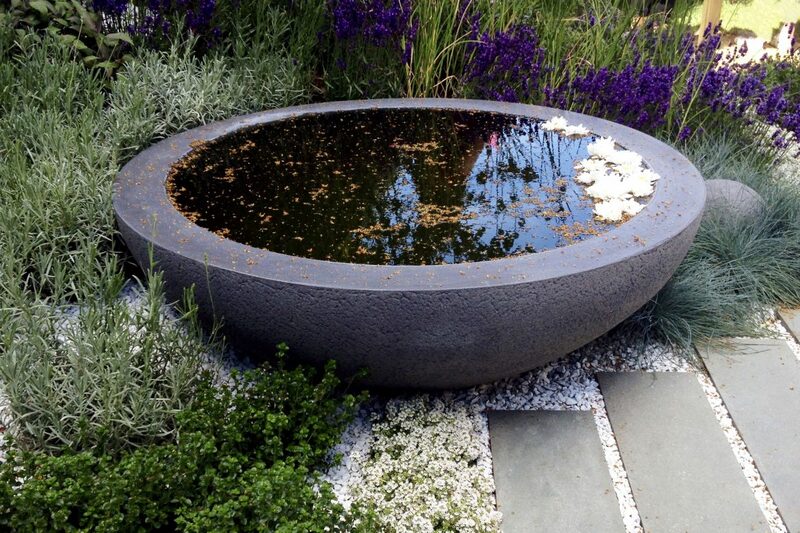 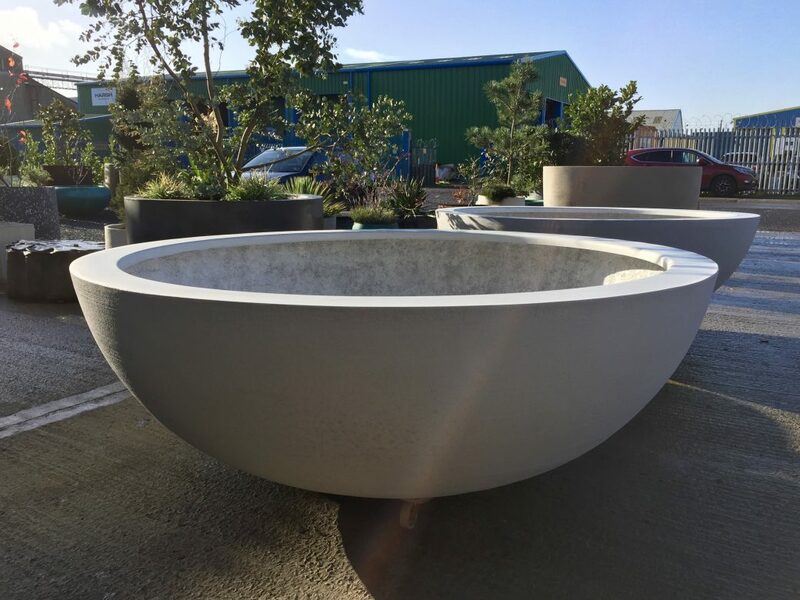 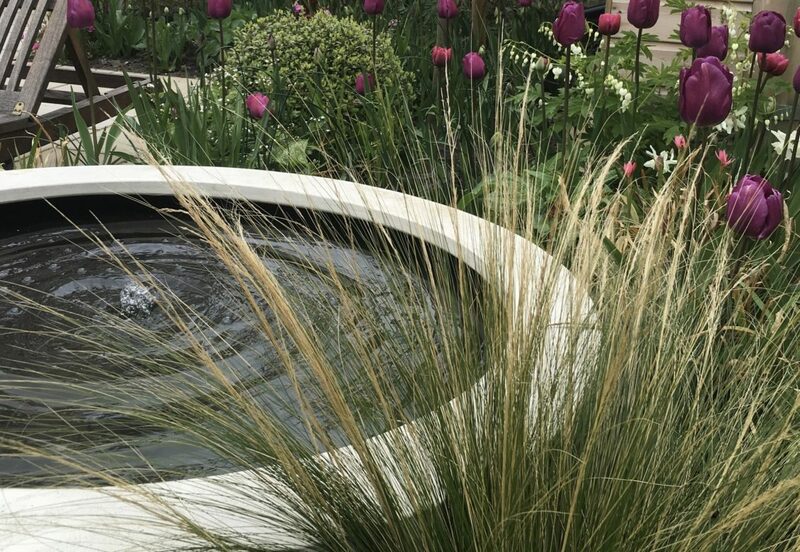 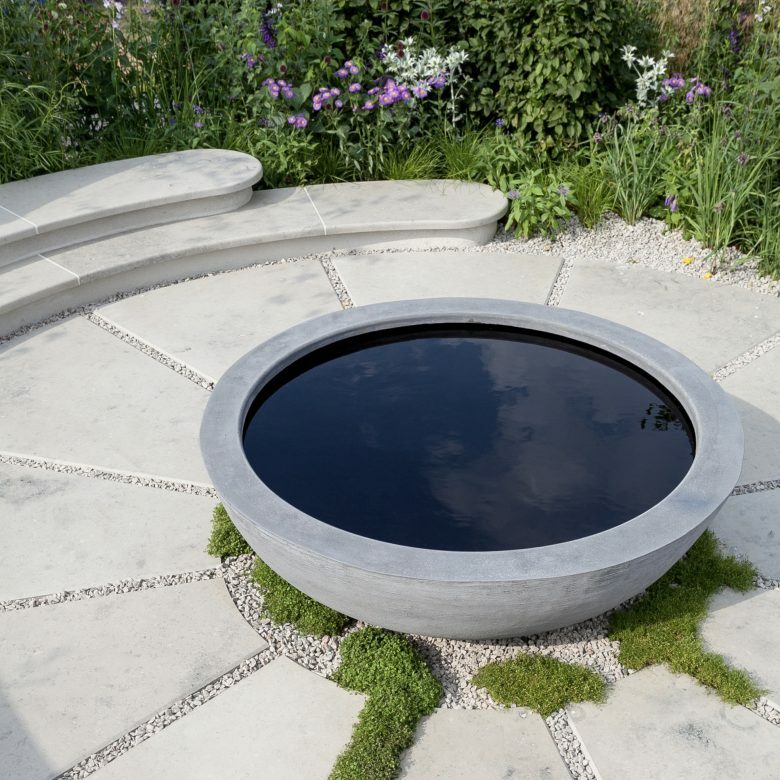 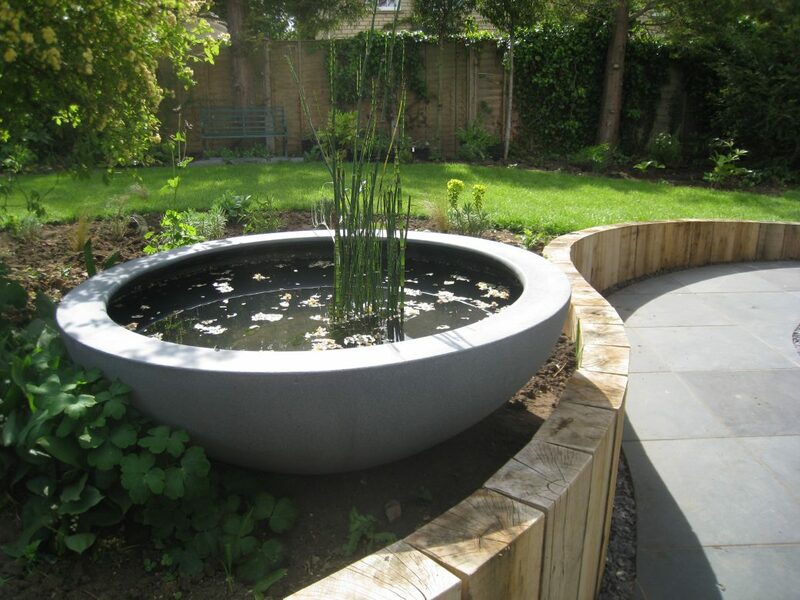 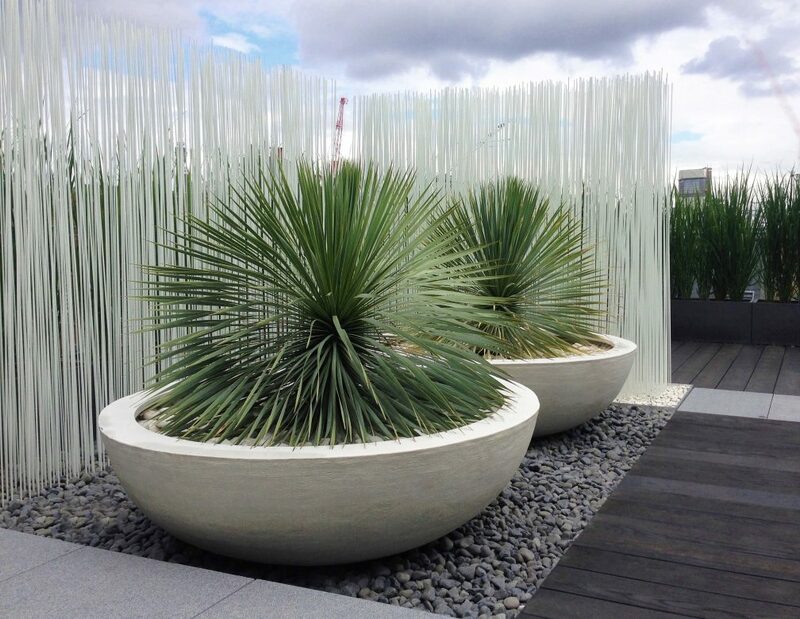 Not only is it a standout water feature but it also makes a stunning planter. 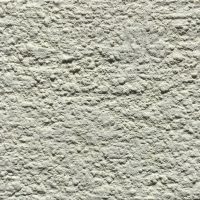 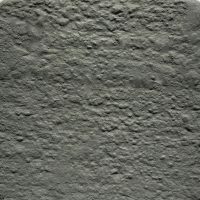 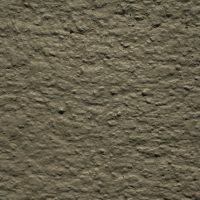 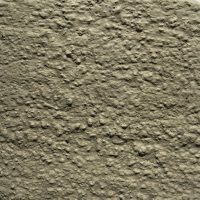 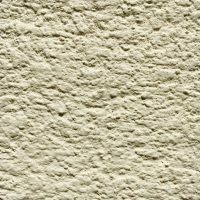 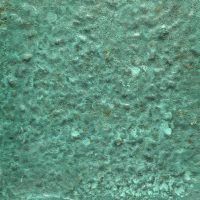 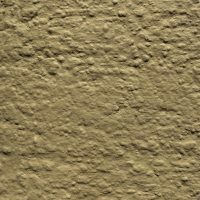 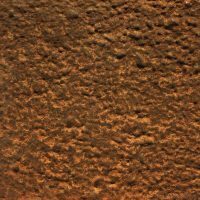 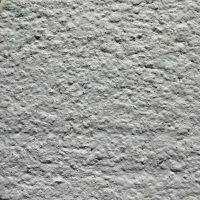 Available in any of our finishes and in four different sizes with the standard size of 120cmDia being the most popular. 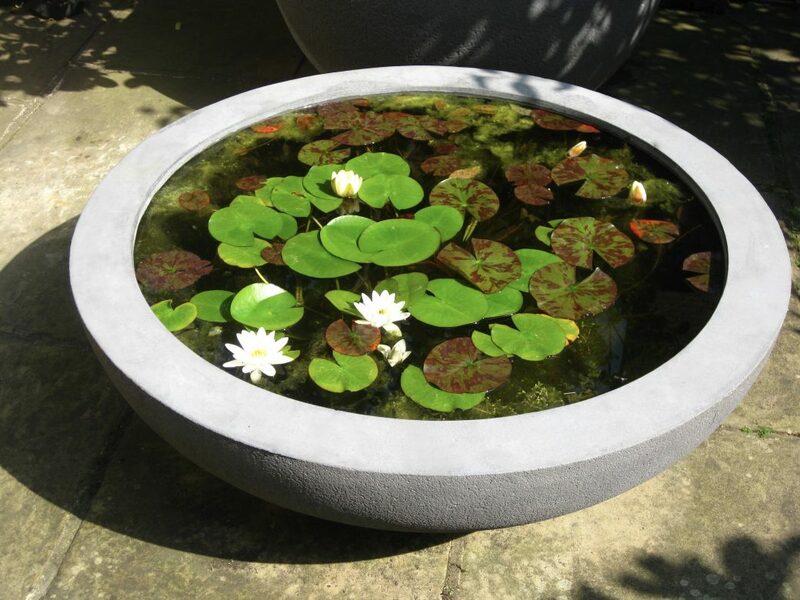 It has proved particularly successful with its namesake: the water lily.